In a written reply to a question in Parliament, Economic Development Minister Ebrahim Patel disclosed that the private health market inquiry has cost taxpayers R197 million. The origins of the health market inquiry are instructive, and worth recalling. 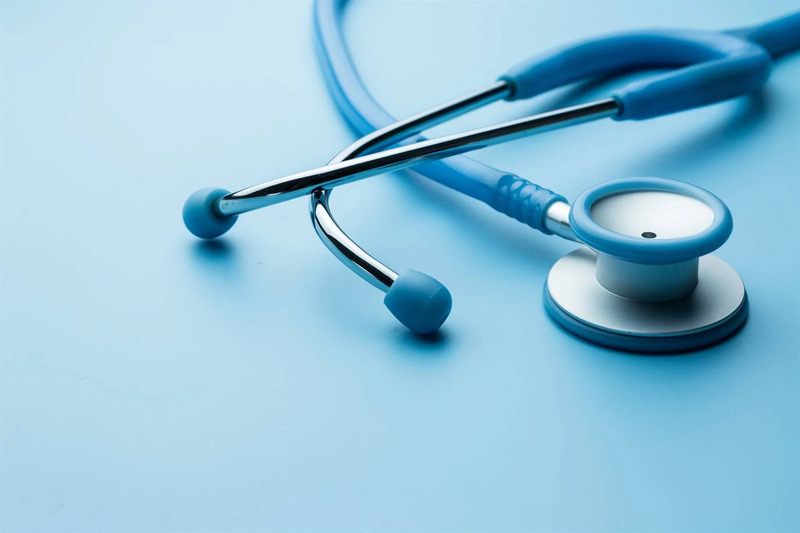 In 2014, the Competition Commission launched the inquiry into private healthcare after Health Minister Aaron Motsoaledi approached them with his “hypothesis” that private healthcare is too costly. The minister has always maintained that the two preconditions for introducing NHI on which he was not going to compromise are “overhauling the quality of care in the public health system and reigning in and regulating the pricing of healthcare in the private sector”. The health market inquiry has been a red herring from the start and its intended purpose was always to create a veneer of legitimacy to justify why government should further regulate one of the most regulated sectors in the economy, in preparation of introducing its National Health Insurance (NHI) scheme and to divert attention from the dismal state of affairs in the public healthcare sector. Considering how much the health market inquiry cost, it was certainly not a particularly good use of scarce taxpayer resources. The money could have been much better utilised had it been spent directly on assisting the poor. It could have paid for 145 new medical doctors or 656 Unjani primary healthcare clinics, able to treat 1 416 960 patients a year. Alternatively, the money could have been spent on 1790 RDP houses and put a roof over the heads of 7163 people, or paid for 83 829 title deeds for people who, over two decades after apartheid ended, still do not own the homes that they live in. According to the World Bank’s world development indicators, health expenditure in South Africa increased from 7.4% of GDP in 2000 to 8.2% in 2015. More specifically, domestic general government health expenditure as a percentage of current health expenditure increased from 37% to 54% over the same period. In contrast, private health expenditure as a proportion of current health expenditure declined from 62% to 44%. The private health sector has therefore been increasingly squeezed out of the healthcare market. The World Bank data also reveals that South Africa’s public health expenditure per capita of $582 (about R8500) (measured in PPP-adjusted international dollars) exceeds the average upper middle country government health expenditure of $517 (about R7557) per capita. But South Africa’s healthcare outcomes are significantly worse than our peers. In South Africa, the average life expectancy is 62.8 years, compared with 75.3 years in upper middle-income countries. The maternal mortality rate in South Africa is 138 (per 100 000 live births), compared with 41 in upper middle-income countries. And the infant mortality rate is 28.8 (per 1,000 live births) in South Africa, compared with 11.6 in upper-middle income countries. The South African government spends more per person than our peers but with far worse health outcomes. In simple terms, the government does not get a very good bang for its taxpayer buck. Government is so preoccupied with trying to control the private sector that it is ignoring the suffering its medical malfeasance is causing patients in the public sector. According an Office of Health Standards Compliance report, only six of the 696 government hospitals and clinics it inspected in 2016/17 complied with the department of health’s norms and standards to achieve an 80% “pass mark”. In this same report it shows that 26% of public facilities inspected were critically non-compliant with a further 36% being non-compliant. Unsurprisingly, between March 2015 and 2018, medical negligence claims against the state increased from R28.6 billion to R80.4 billion. Yet the government is intent on further marginalising the private healthcare sector by introducing its unworkable and unfeasible NHI scheme. Considering the fact that South Africa has a large and growing budget deficit and South Africans are no closer to understanding the material details of the NHI, including but not limited to, how much it will cost and where the additional resources (both financial and human) to administer the ambitious programme will come from, the prudent responsible path to follow is to focus on financing quality healthcare for the poor rather than attempting the wholesale takeover of the healthcare sector. To achieve universal healthcare the government must acknowledge the role that the private sector plays in increasing access to quality healthcare and should rather encourage the private healthcare sector to grow, innovate, and expand, which would not only be good for South Africa’s financial health, but will lead to better health outcomes for the poor, which is surely what we all want.